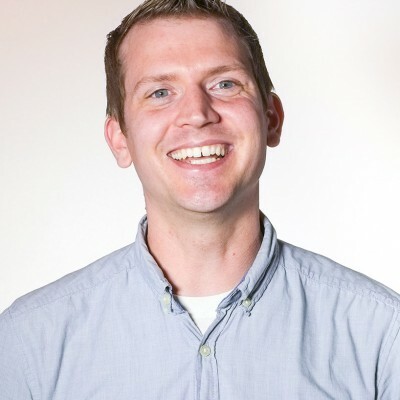 Our resident Motion Graphics Director, Mike Lesniak, has made high impact commercials, immersive websites, in-depth product demos, rich banner ad experiences, and much, much more in his 10+ years at the agency. Even though he’s done pretty much everything under the sun here, he still likes to get his hands dirty — literally in this case. Shooting live events is hard work. Shooting temporary live events is even harder. 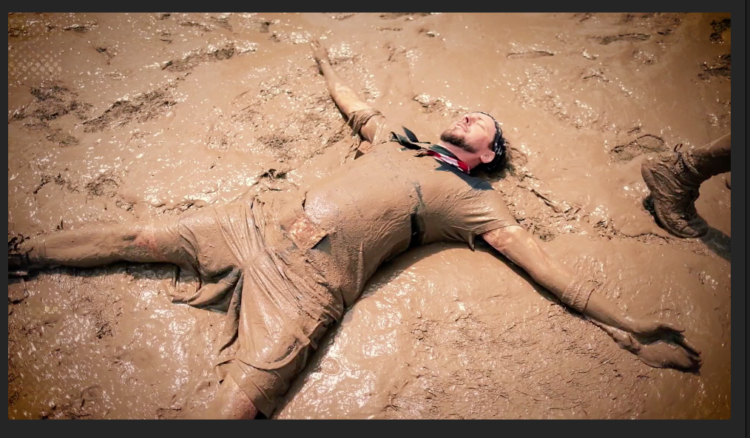 But I was determined to do my best, even with some very muddy obstacles ahead of me. 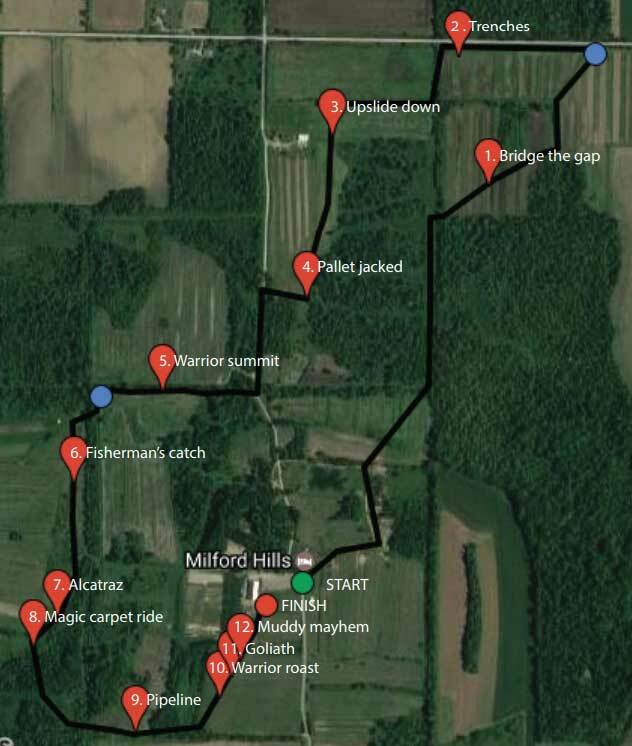 For Warrior Dash Wisconsin, I sat down, formed a plan, and built a story — before the event was even set up. The ask seemed simple: a 30-second video and two 15-second spots to use next year. But once I jumped into the deep end, the challenges became more clear. The course wouldn’t be up and operating until a day or two before the event, and thousands of muddy Warriors would be running and jumping next to expensive, fragile camera equipment. Not to mention how the crew and I would deal with the 5-kilometer distance. 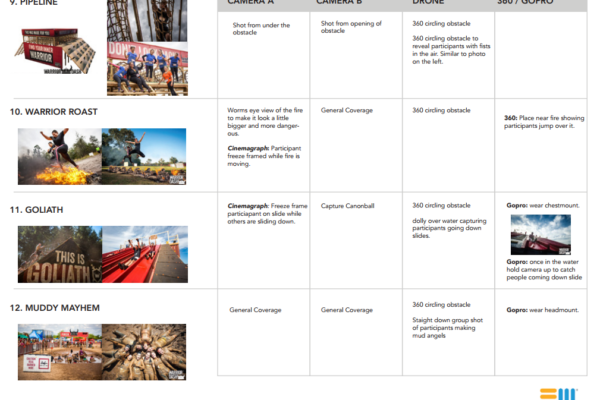 So I researched past Warrior Dash events, made a list of the obstacles, and came up with a bunch of exciting shots I wanted to get. Photos and 3D models of the obstacles and chats with the operations folks at Red Frog Events helped a ton. I knew we needed plenty of footage to create an exciting story, but I also wanted some leeway in case some footage didn’t work out. This was, after all, a risky shoot. The shot list was set, my gear was ready, and we arrived in Madison for the shoot. Now just to figure out how to do this all in one day. On the day before, the camera ops and I took a look at the course in order to iron out any kinks before they happened. We hopped in a Gator with the Red Frog Events operations team and did a quick tour. The goal was to figure out how to get from each obstacle to the next without getting stuck in mud or in the way of the race. The day arrived, and we had to shoot, whether we were ready or not. 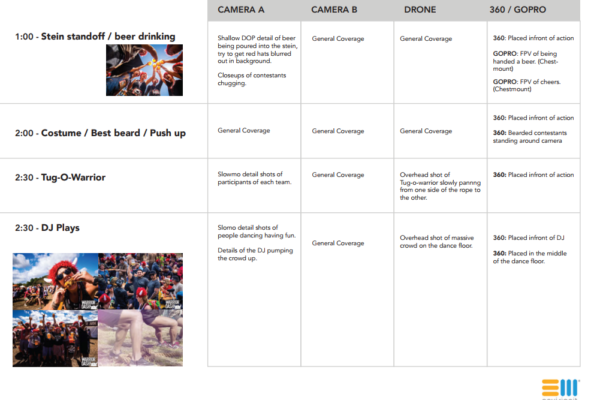 But, the Warrior Dash ops team was fantastic, and my shot list was comprehensive. After all the prep I had done, I wasn’t too worried — we were more than ready. The Red Epic camera would go ahead so they weren’t in my shots, and the drone operator and I lagged behind about 15 minutes. 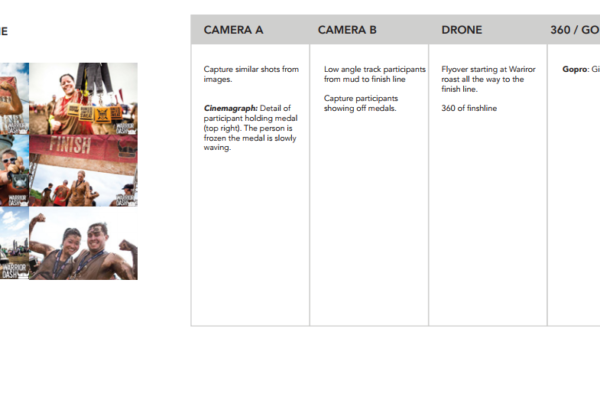 Both teams spent about 20 minutes shooting each obstacle, with 5-10 minutes for setup and travel between shots. For such a demanding shoot, everything went really well. Fearless project manager Jane Mayer drove one of the gators, despite not being there for our initial tour. She managed to avoid any mud pits and puddles. 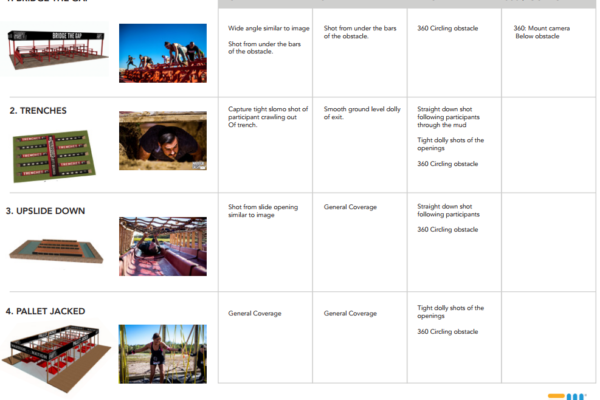 I was able to grab between 1 and 5 minutes of excellent footage for each obstacle — more than enough for the videos. 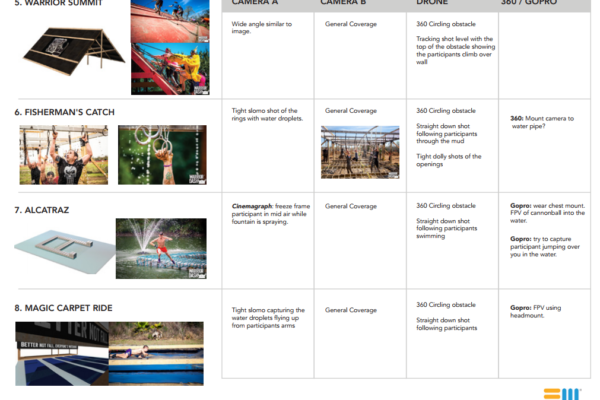 I even came out with some great ideas for cinemagraphs and a few extra videos. It wasn’t all a major win, though. I went through a lot of q-tips cleaning the gear. It took days. I sometimes still find mud on my stuff. 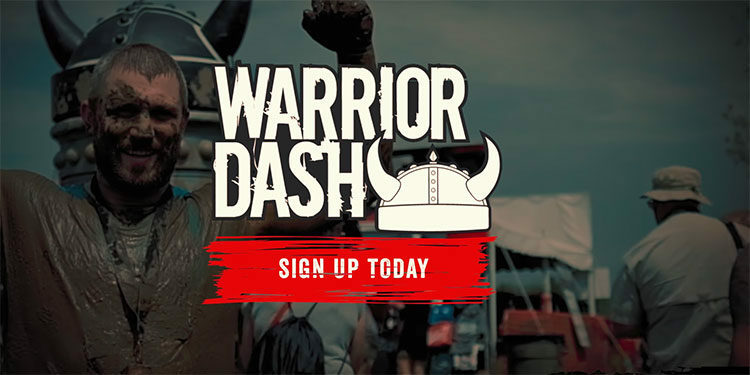 Grab tickets to the Warrior Dash when it comes to your town.